First time visitors can try us for FREE to see why we’re Lexington’s best gym. 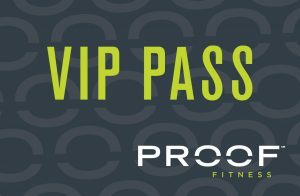 The VIP Pass includes Unlimited Classes, Personal Training Session and Kids Playroom. Simply fill out the form below and receive your confirmation via email. Free 5-Day VIP Pass expires 5 days after it is issued.